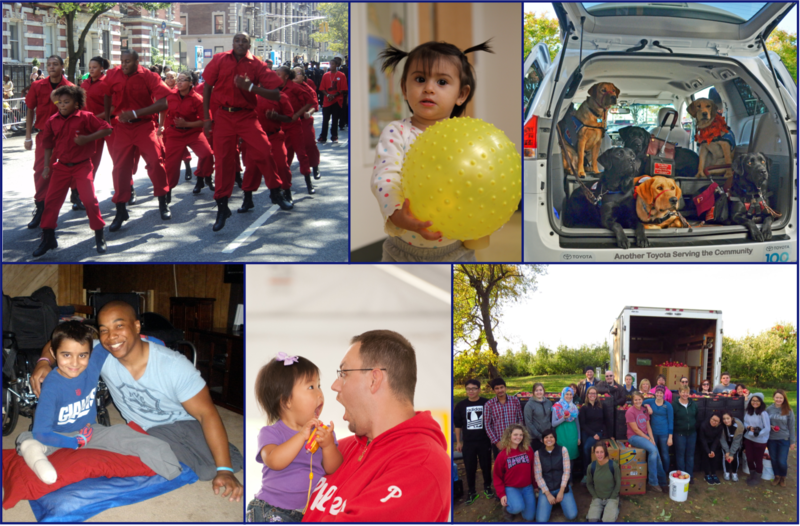 PANO helps thousands of nonprofits all across Pennsylvania achieve their mission. We support the 720,000 individuals who make up the nonprofit workforce in Pennsylvania - the people who staff soup kitchens, health clinics, literacy programs, and hang art exhibits. More specifically, PANO provides training and resources on all-things-related-to-nonprofit management to over 5,000 individuals every year. We follow local, state, and federal legislation, advocating for the policy environment that best supports nonprofit work. And we answer hundreds of questions about nonprofit management, bylaws, how to navigate the complex world of board and staff relationships, and so much more. By giving to PANO, you provide the tools and resources needed to power the great work that takes place in local communities all around the state. Consider supporting our Nonprofit Helpdesk.